It's that time of the month again and I have to say I was really looking forward to it! 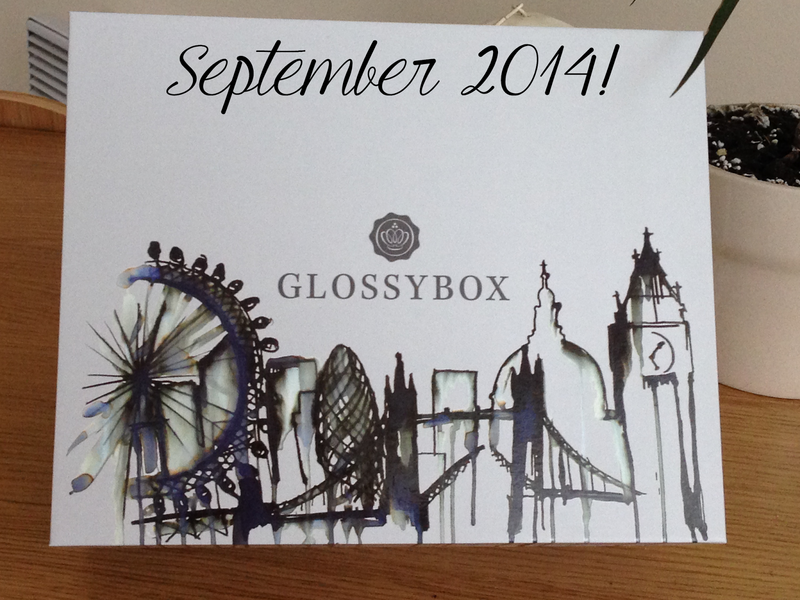 Over the past few weeks, Glossybox have posted little teasers on their instagram page and it looked so good that as soon as it was posted through my door, I ripped open the box to see what goodies where inside! Sneaky little teaser for next months Pop Art Box! 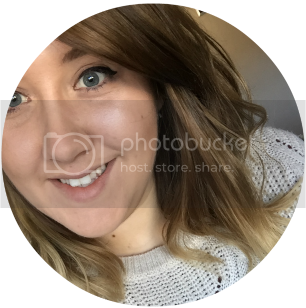 "This innovative brush-on fibre gel gives the appearance of fuller, thicker brows instantly." I've never tried an eyebrow gel before as I've normally stuck to powders but I'm excited to see how well this works. Luckily it came in a light brown colour so hopefully it matches me! "This lightweight oil cares for and pampers all hair types. The formula leaves your hair looking shiny while feeling nourished and supple"
As soon as I saw this, I knew it would be my favourite. I did do a recent review on the Got2be hair oil and I absolutely fell in love with it so to get the chance to try another oil product got me very excited! I have to say I love when there's a hair product in the boxes, I think I prefer them more! "This matte effect top coat gives you two very different looks for every one of your nail polishes. The perfect way to add a unique twist to your favourite shades"
I LOVE matte nails and I'm so glad this is in my box. I find that matte nails are perfect for Autumn/Winter and they give life to old nail polishes that you haven't used in a while! "In just 2 weeks, this age-fighting serum helps visibly reduce lines and wrinkles. With continued use it helps lift and firm skin to reveal a more youthful appearance"
I have to admit when it comes to anti-aging, I'm a little ignorant. I've gone through all of my teens and early 20's thinking "I'm young, I don't need anti-aging" but since it was my 24th birthday last month, this is something I really do need to start thinking about so I'm really excited that this is in my box! "This highly effective peeling gel uses Pineapple and Papaya extracts to create gently exfoliated, soft and bright skin"
"This powerful dark circle eraser uses anti-oxidant ingredients to boost collagen in the delicate under eye area"
Normally when it comes to face masks etc I normally buy the 4 for £3 from Superdrug's own range as I'm not really that fussy. These however look really professional and even come with the price tag to match. I'm excited to try them but I won't be buying them full size! I'm really impressed with this months box as there's a bit of everything in there; hair, nails, makeup and skincare. What more could you really ask for? Now I have to wait for Octobers box to come and after seeing their "Andy Warhol" teaser and the promise of a colourful box makes me want it now!